I wore this look the other night to grab a bite to eat with my Mom and we stopped by the lake before to snap a few pictures. The romper I have on is one I've had for a while, and I love it because it goes with everything. I am obsessed with the sweater I have it paired with. The sweater is the Patio Cardigan that the sweet girls at Fabulous Finds Boutique were so nice to send over to me with the adorable bracelet that I am also wearing! It's perfect for cool summer days, and even cooler summer nights that we have been experiencing right now, and pairs well with just about everything in your summer wardrobe. It's also something you can just grab it on your way out the door to dinner so you don't get chilly in the restaurant! While I'm enjoying wearing it now I also can't wait to wear in the fall with jeans. Make sure to head over to the Fabulous Finds website to check out all their adorable pieces, I seriously want everything on there! 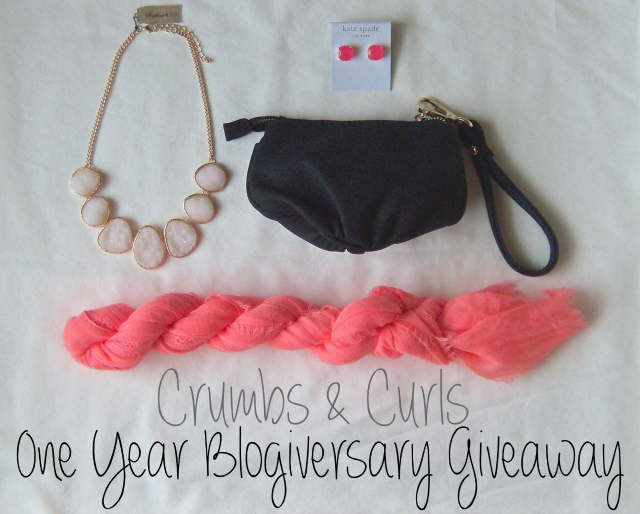 Today is the last day to enter to win my Blogiversary Giveaway! 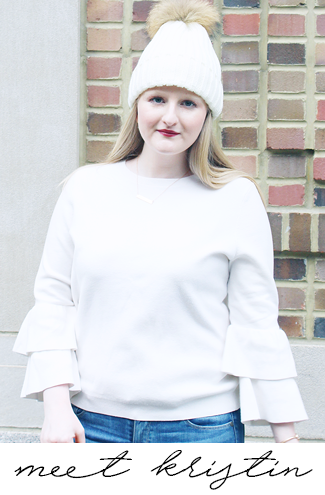 Today I'm linking up with Because Shanna Said So, Ann Elliott and Pampers and Pearls, and The Pleated Poppy. You look so cute in a romper! 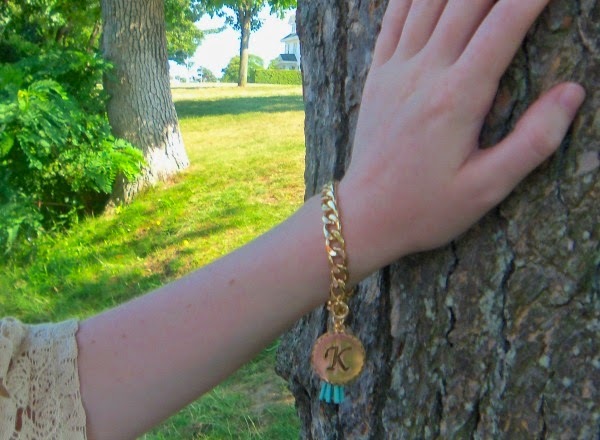 I love your bracelet, too! Cute look! 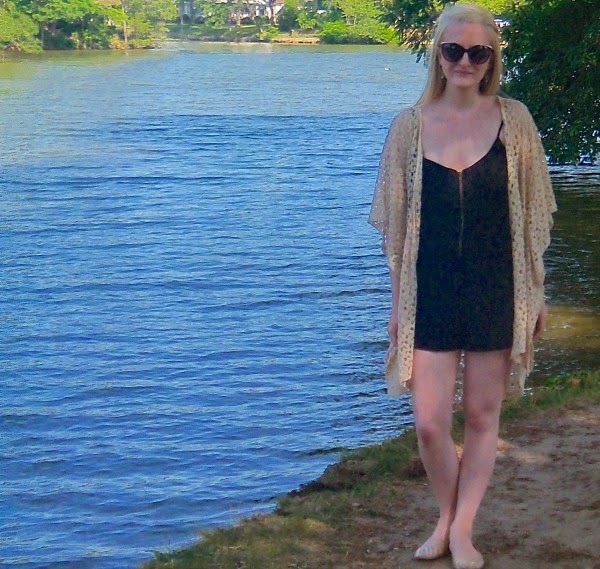 Loving the cardi! Love the look! 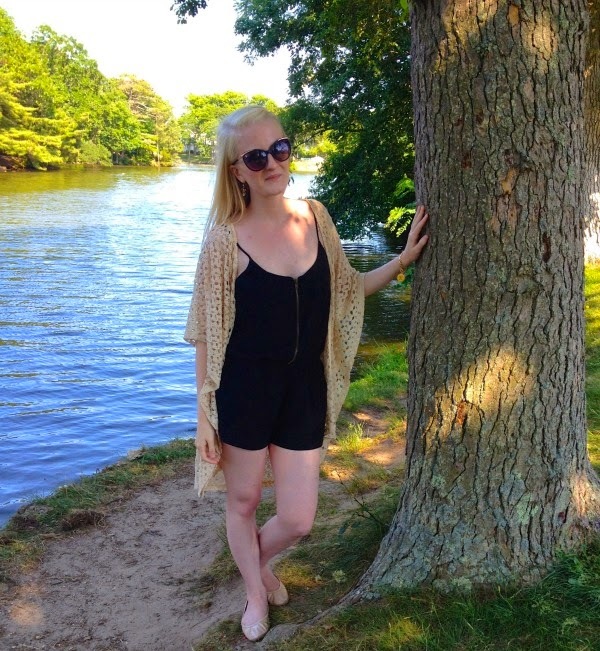 I don't think I can pull off rompers but I am oh so envious of those who can! I love the setting for your photos. I wish I could get away with rompers, I'm afraid I'm too old! A fab Summer's look! I'm obsessed with this cardigan! Adorable outfit!